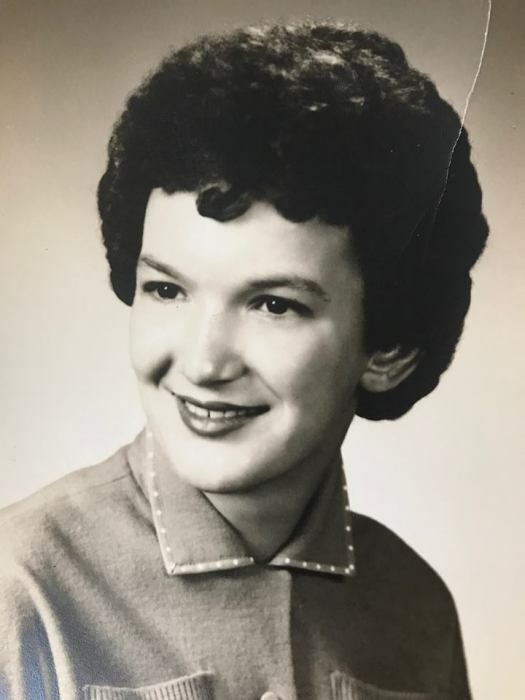 Carol Jean Dugan, age 78, formerly of Bowerston, Ohio died Wednesday evening, November 28, 2018 in the Amberwood Manor Nursing Home in New Philadelphia. She was born February 4, 1940 in Dennison, Ohio and was the daughter of the late Emerson Theodore and Mary Heloise Heburn Warner. Her husband, Michael Joseph Dugan, passed away on May 3, 1993. In addition to her parents and husband, she was preceded in death by two sons David Michael and Todd Dugan. Primarily a homemaker for most of her life, she was a very active member of the Mt. Bethel Methodist Church and the former Tunnel Hill United Methodist Church. She enjoyed the time she spent with her family, particularly the grandchildren. She is survived by her daughter, Mrs. Darla (John) Karns of Dennison, Ohio, four brothers Gary (Joyce) Warner of Ocala, Florida, Emerson "Roger" (Linda) Warner and Jeff (Georgia) Warner both of Bowerston. and James Douglas Warner of Tennessee, two grandchildren Erika Karns and her fianceeRay Wilson of Dennison and Jonathon Karns of Bowerston and three great-grandchildren. A graveside service will be observed at 11:00 A.M. Thursday, December 6, 2018 at the Tunnel Hill Cemetery near Bowerston where interment of her ashes will follow. The Baxter-Gardner Funeral Home of Sherrodsville is handling arrangements. To leave an online condolence message please visit the funeral home website.